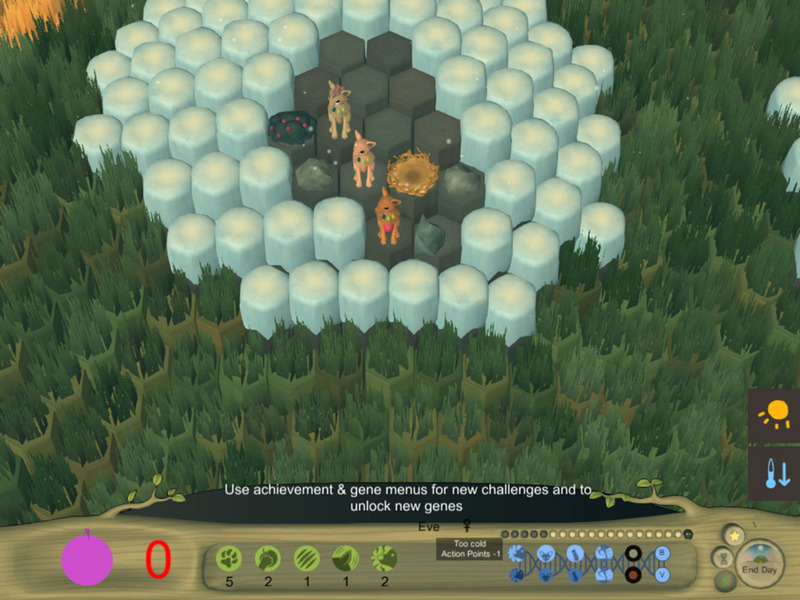 "A game where you have to help a species close to extinction thrive again." 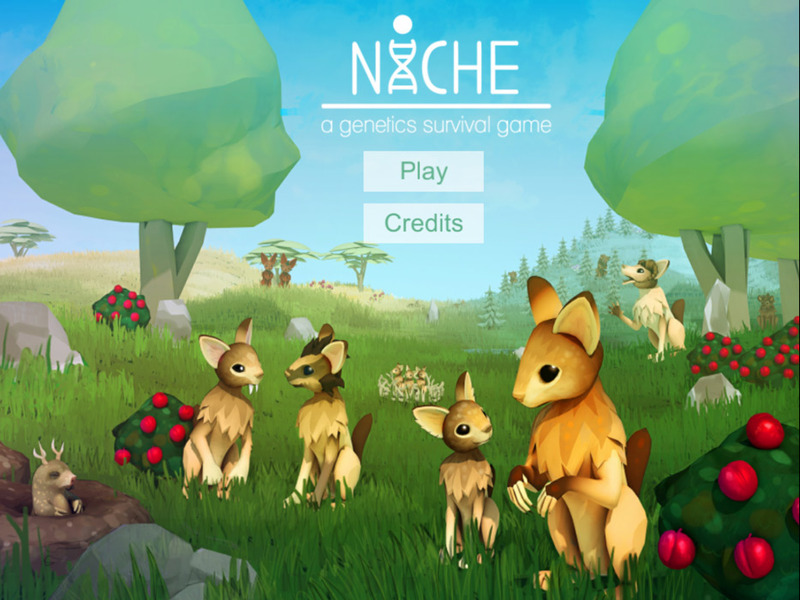 Niche alpha demo is different kind of game to anything you may have seen before it’s billed as a genetics survival game where you can take a species of animals who are close to extinction and have to make decisions that will help to make them thrive and prosperous again such as getting the species to mate so as to increase their population and making sure they have the required resources to be able to survive changes in temperature or make sure they have the necessary tools to be able find and forage food so they don’t go hungry and can feed their babies. You may also at some points have to protect your animals from predators who try to attack the home of your animals and there are many other things you will need to do to keep this breed of animals thriving. Niche is billed as a genetics survival game and while the concept is very interesting the brief tutorial you receive does not explain all the features you will have to utilize and you may discover the game is quite frustrating as you try to figure out exactly what you are supposed to do and how you can make your animals prosper and this can really detract from the enjoyment of the game. 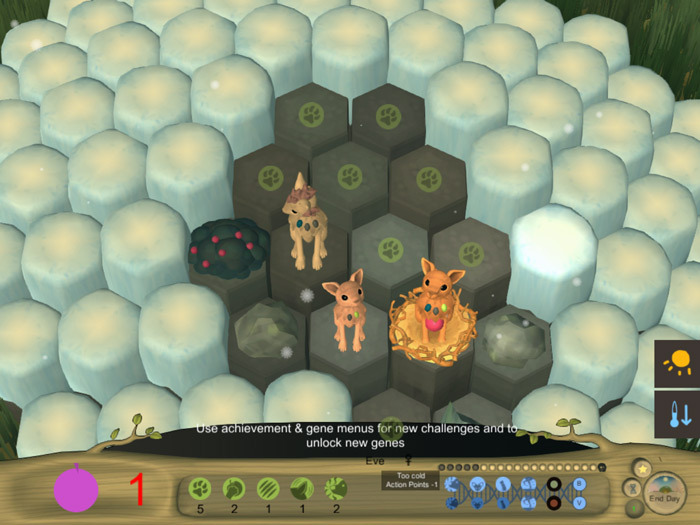 There is certainly potential in this game and the animal graphics are very cute but it doesn’t draw you in like some other simulation games might however if you would like to discover for yourself you can download the Niche alpha demo here for free.